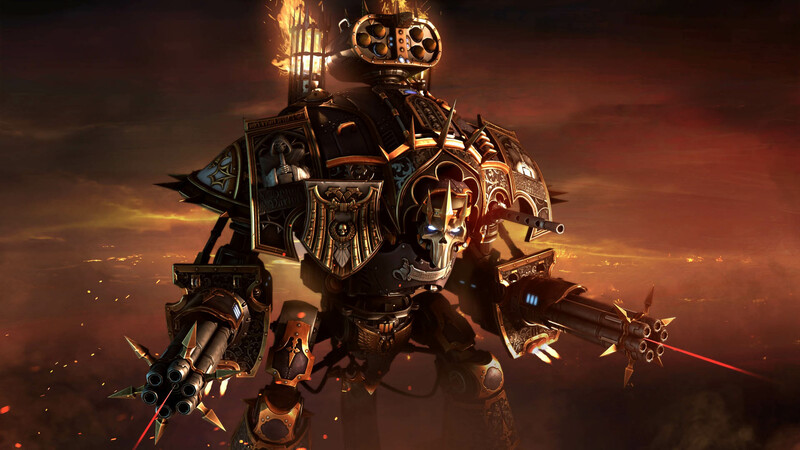 Are you ready to fight for the Emperor? 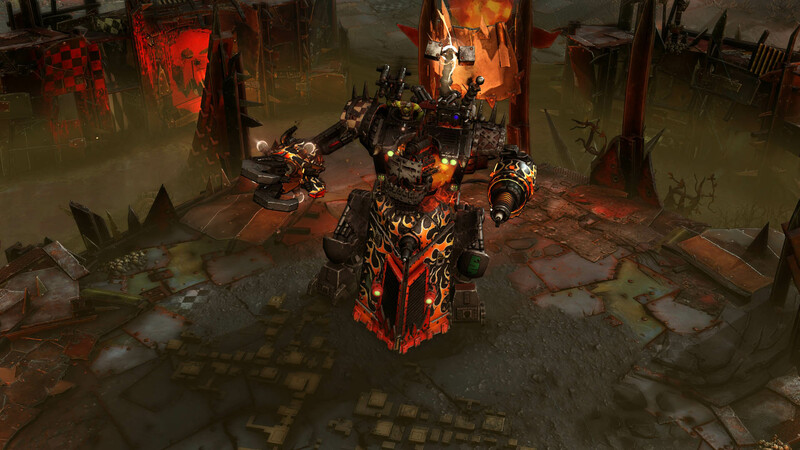 You'll get your chance when the Dawn of War III beta begins later this month. 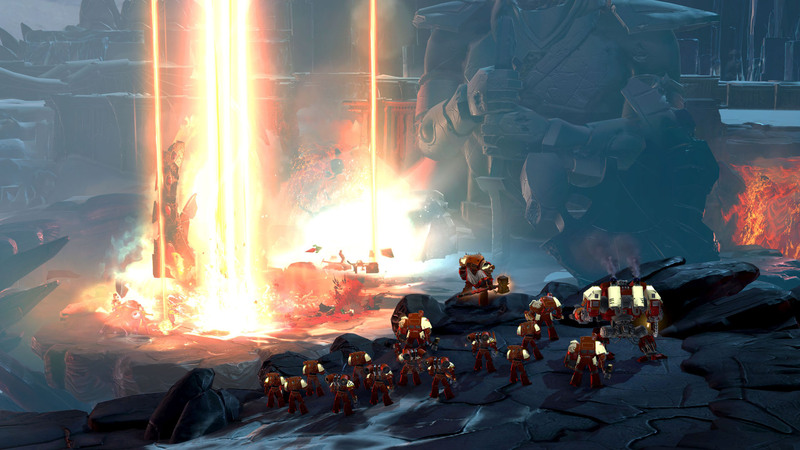 If you've been waiting to see just how Dawn of War III turned out, but you missed the closed beta, you're going to finally get a chance to check out the game before its release. 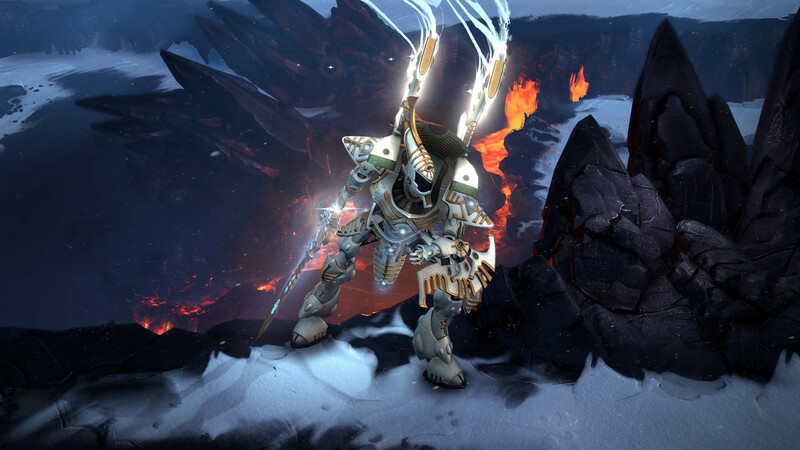 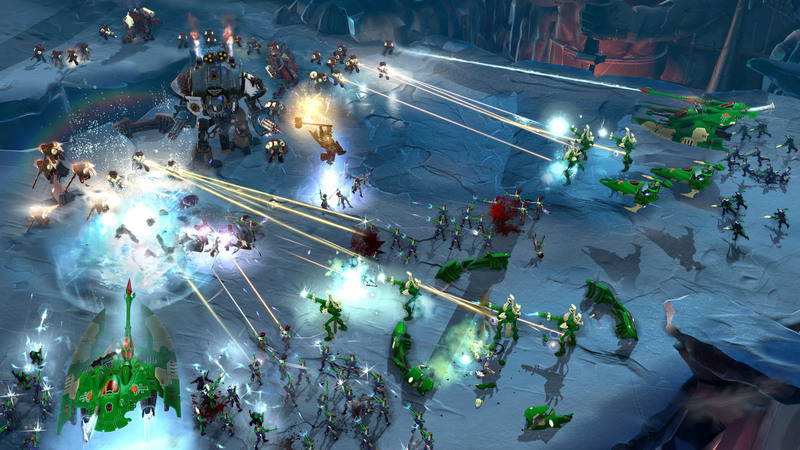 Sega and Relic announced today that the open beta for the upcoming real-time strategy game will kick off on April 21. 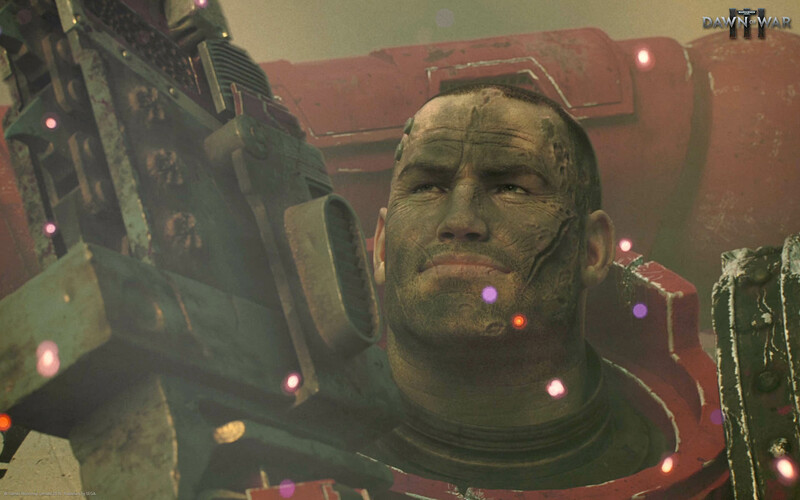 The beta will give players access to all three factions: the Eldar, the Orks, and the Space Marines, as well as a "selection of powerful elite heroes for each." 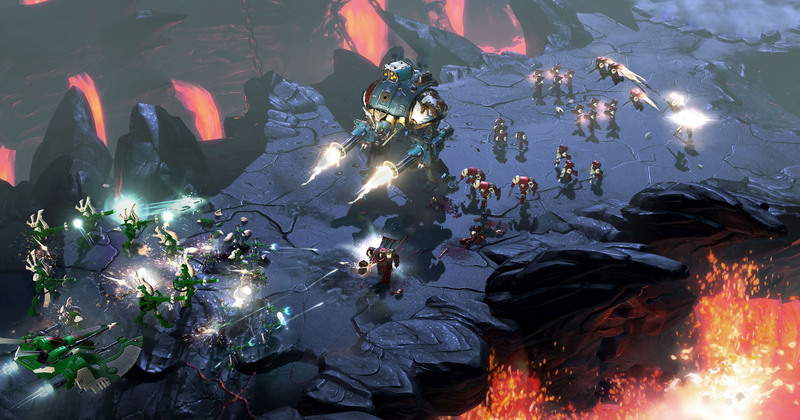 Players will contend with each other in the game's multiplayer, and there will be no single-player content in the beta. 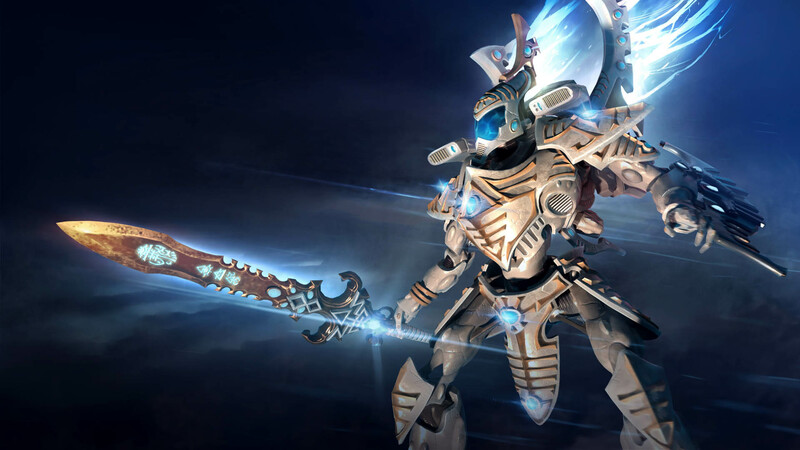 During the open beta, you'll also be able to check out the "Masters of War" skins that come free to anyone that pre-orders the game. 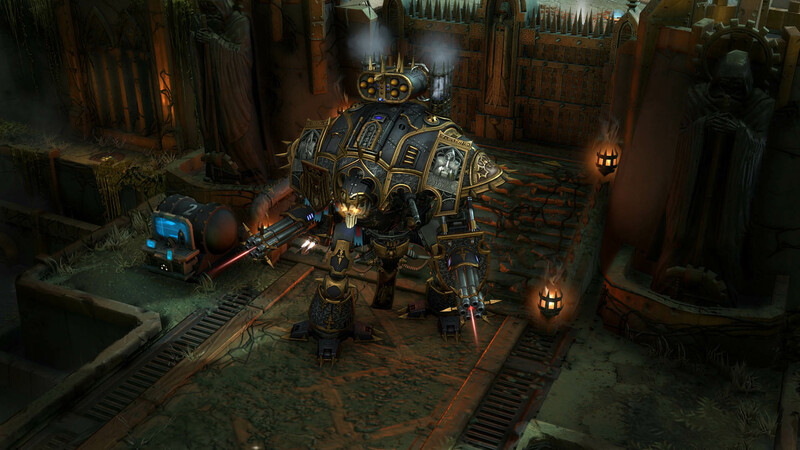 They include the Dark Queen skin for Lady Solaria (Imperial Knight), the Ghost Seer skin for Farseer Taldeer (Wraithknight) and the Big Kustom skin for Beauty (Morkanaut). 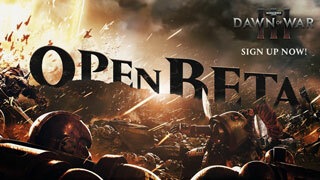 The open beta will kick off at 1 PM ET on Friday, April 21, and run through 1 PM ET on Monday, April 24. 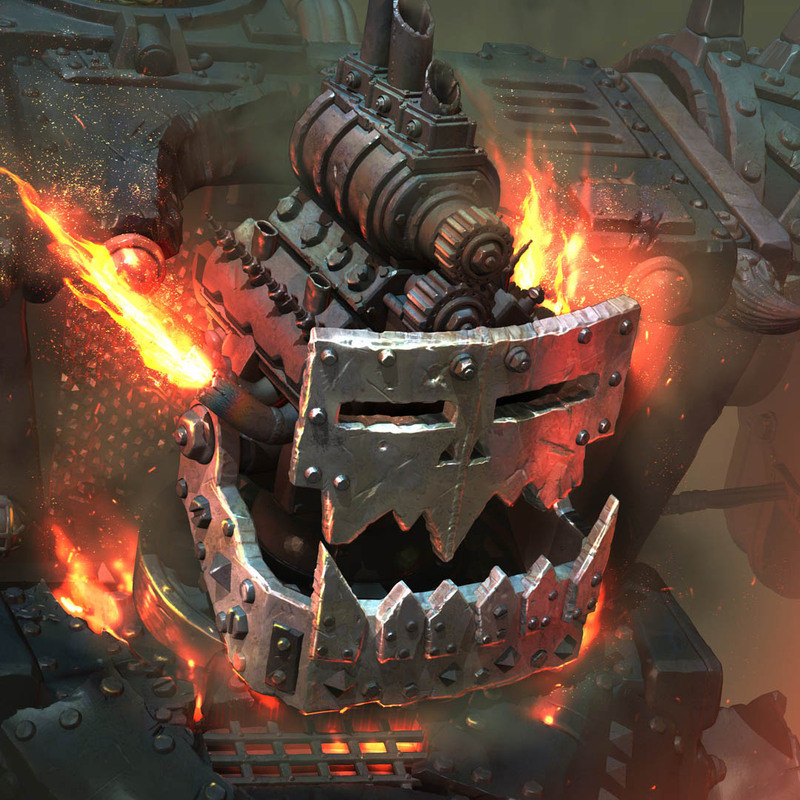 If you're interested in participating, you can sign up now over on the official Dawn of War III website.